May 16th Declared Gluten Free Beer Day by Mayor Sam Adams! We just got a memo that Sam Adams is officially declaring May 16th Gluten Free Beer Day! How crazy is that? What does it mean? Not quite sure. Will be drink to it anyway? Surely! This Wednesday, Mayor Sam Adams will declare May 16 to be Gluten-Free Beer Day in Portland, Ore. The official ceremony will be held at City Hall, and we invite you to witness Adams deliver the proclamation to supporters of gluten-free beer, including the latest addition to Portland’s established gluten-free beer scene, Omission Beer. WHERE: The proclamation will be read pre-gavel, before the City Council meeting at City Hall (1120 Southwest 5th Avenue) in the city council chambers. WHO: Members of the brewing community, gluten-free community, media and the public are all welcome to join the celebration and listen to the official reading of the proclamation. 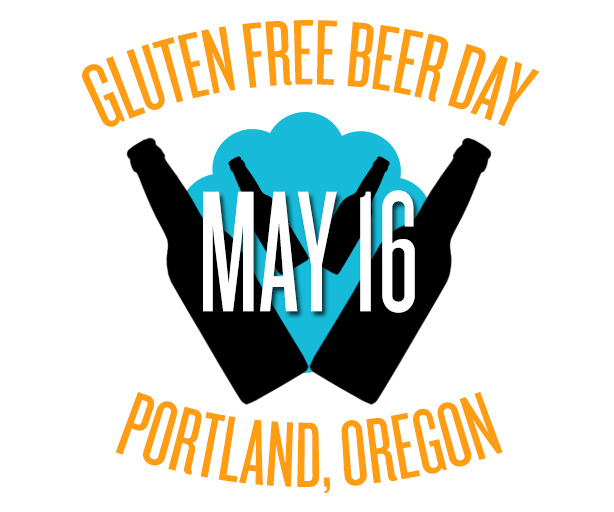 We will try to be at the event, and will keep you updated on just what an “official gluten free beer day” means for us Portlanders! Cheers! This entry was posted in Beer, Culture, Ingredients, News, Reviews and tagged city council chambers, gluten free beer, hilarious holidays, May 16, May 16 gluten free beer day, official gluten free beer day, Portland beer day, Portland gluten free beer day on May 14, 2012 by glutenfreepdx.